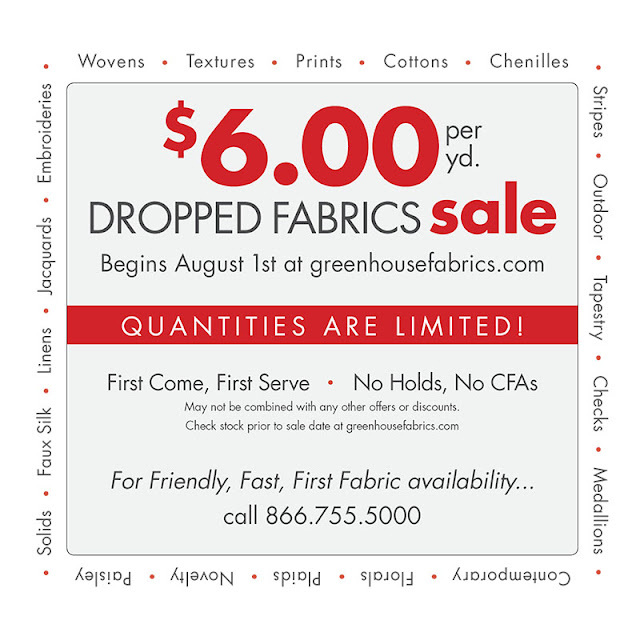 Greenhouse Fabrics: $6 Dropped Fabric Sale Starts AUGUST 1st!!!! $6 Dropped Fabric Sale Starts AUGUST 1st!!! !